Tokyo is indeed a world capital. With more than 13 million residents it's to date the largest metropolitan area in the world. Filled with skyscrapers and shaken by intense earthquakes Tokyo is a city of contrasts: the cherry trees still blossom at the Imperial Palace Gardens and on the new town the stock exchange is one of the busiest in the world. Ryogoku Kokugikan, the main sumo arena of Tokyo, situated in the Sumida Ward, the old town area. 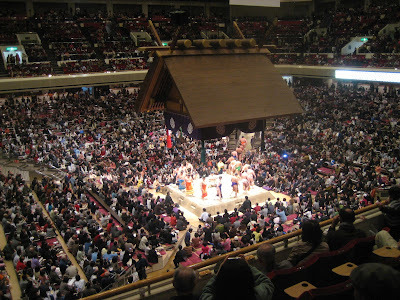 The sumo tournaments are held each year in January, May and September but if you can't get tickets to such a tournament you can visit the sumo training grounds and see wrestles preparing for the fights. 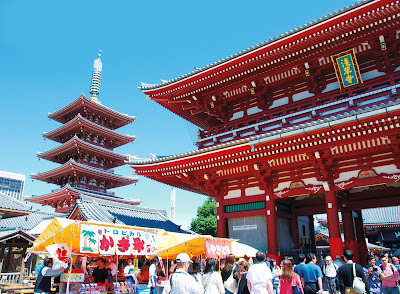 The Asakusa temples. Sensōji is the main attraction of this area, this is Tokyo's largest Buddhist temple. There are many gorgeous pieces of architecture and history to be seen here even though most of the buildings were destroyed and rebuilt through centuries by war and natural disasters. 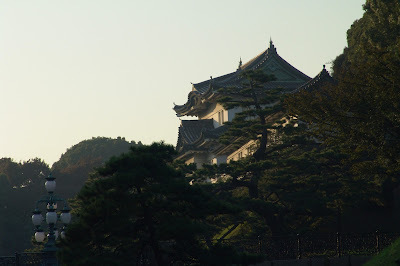 The Imperial Palace, situated in Chiyoda. This is the center of the Tokyo and Japan itself. 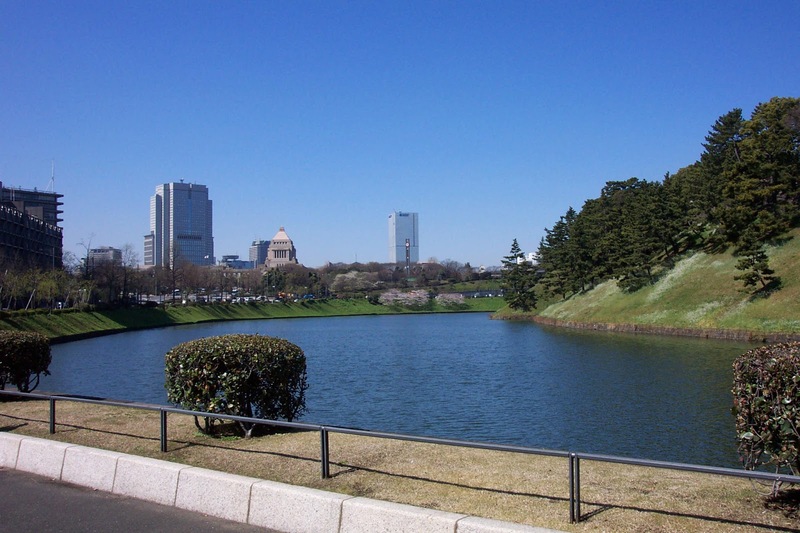 Although most of the buildings are closed to the general public even the East Gardens are worth visiting in order to escape the busy streets of Tokyo. 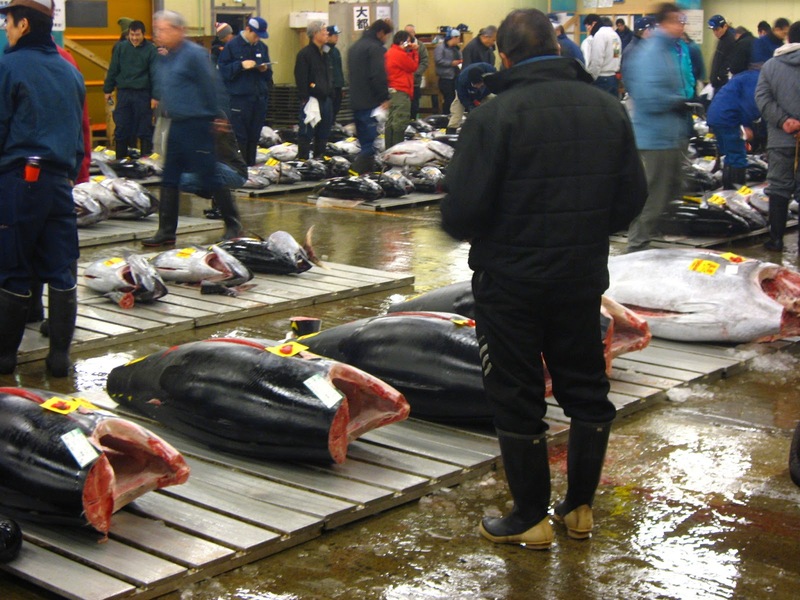 The fish markets of Tsukiji. The biggest fish and seafood market in the world, this stands as a symbol of amazing fish dishes served in Japan.